With Thanksgiving around the corner, we’d like to take a moment to reflect on the many things we are thankful for right here in Staunton. Music. 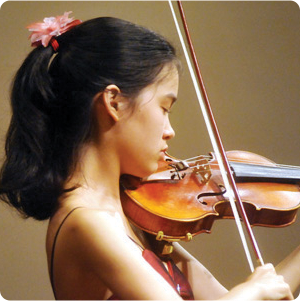 From the Tuesday evening pick-up bluegrass sessions at Marino’s to the world-renowned performers who perform at the Heifetz International Music Institute, Staunton is home to the very best in music–making. We’ve got live, free music almost every night of the week at Gypsy Hill Park during the summer. We have music festivals that entertain all year long – this year we said hello to newcomer Red Roots Music Festival, and welcomed back the classical Staunton Music Festival, as well as blues, jazz, and folk festivals. Performing arts, artists and artisans. It’s no secret that The American Shakespeare Center “does it with the lights on” 52 weeks a year to national acclaim. ShenanArts is also a treasure, with high-energy performances delighting crowds of all ages. 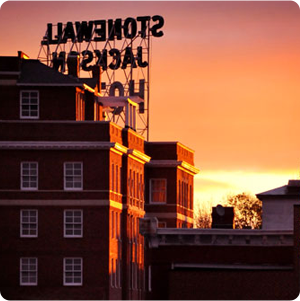 The arts community flourishes in Staunton – take time to explore the many galleries all over downtown, or stop in to Sunspots Studios, where you can watch art being made in front of your eyes. Local farmers and producers. We are fortunate to be able to enjoy some of freshest, most delicious locally grown food available anywhere in the USA. With a twice-weekly seasonal farmer’s market, farm-fresh roadside stands, and pick-your-own farms – we’re the envy of many communities in the “buy fresh, buy local” movement. Museums and historic sites. History lines the streets in Staunton. When was the last time you visited Frontier Culture Museum or Woodrow Wilson’s Birthplace Museum? If it’s been a while, then go – and watch the past come alive. Independent small businesses. In downtown Staunton, a diverse mix of indie shops surrounds you. Our small business owners are following their passions, and creating some of the best independent shopping district in the state. Hurrah for Pufferbellies, The Split Banana, Coffee on the Corner, Cranberry’s and so many more! Walkable downtown. 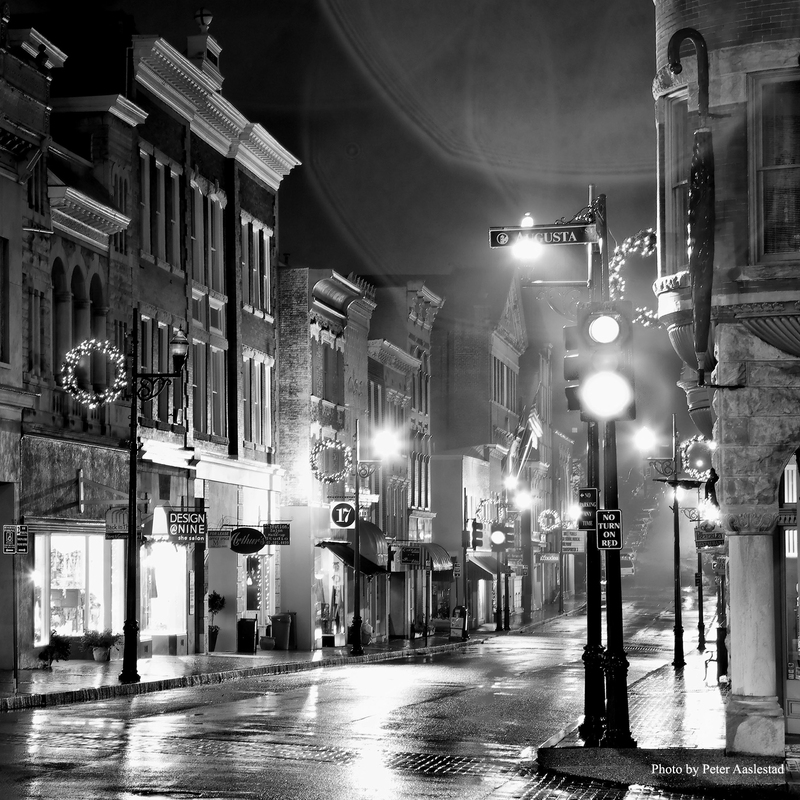 Staunton’s historic downtown is made for strolling, people watching and window-shopping. Amazing architecture. Hats off the planners and architects who have been creating, preserving, and adding to Staunton’s architectural legacy for more than a century. Food and wine. There is plenty to be grateful for when it comes to Staunton’s dining scene. 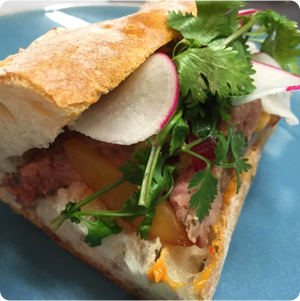 Who doesn’t love wine-tasting at Barking Dog Wine, or the creative menus whipped up by Zynodoa, and the yummy comfort food at Beverley Restaurant? Our location. Priceless. 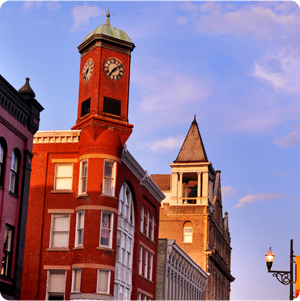 Staunton is located in the heart of the Shenandoah Valley, and we’ve got mountains with gorgeous views on both sides. National parks, state forests, and bucolic farms all around make this a natural destination to hike, bike and explore our natural world. The people. We are grateful for all of the incredible people who live and work here that contribute every day to help make our small city so amazing. We hope you’ll enjoy and share this list. 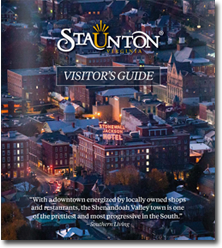 But most of all – we hope you’ll add to this list with all the things you are grateful for in Staunton. Happy Thanksgiving!